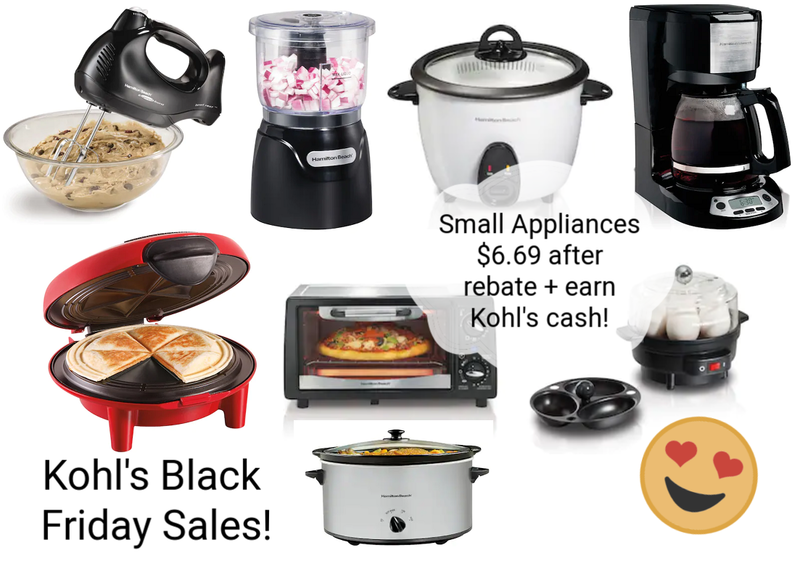 Black Friday Kohls Kohl's Black Friday Sales Online = Great Deal on Small Appliances! Kohl's Black Friday Sales Online = Great Deal on Small Appliances! 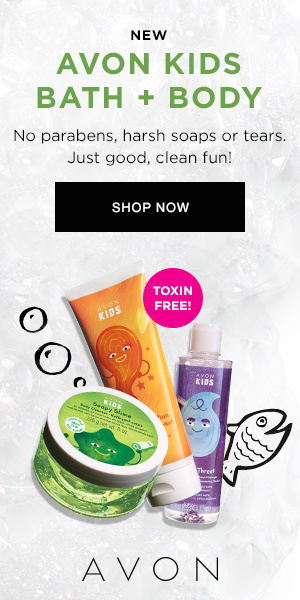 Black Friday deals have already started over at Kohls.com! Save more by using promo code JOY at checkout for 15% off your purchase, plus shipping is free on orders $50 or more. Even better, there are some nice rebates available on select items and you will earn $15 in Kohl's cash for every $50 you spend! 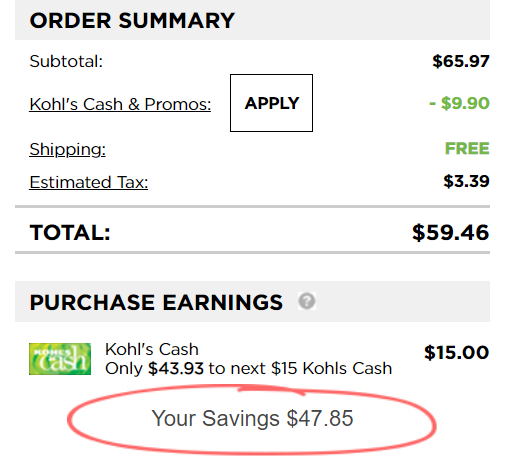 Total $20.07 for all 3 appliances + Receive $15 in Kohl's cash!